Nausicaa of the Valley of the Wind. Image Credit -. 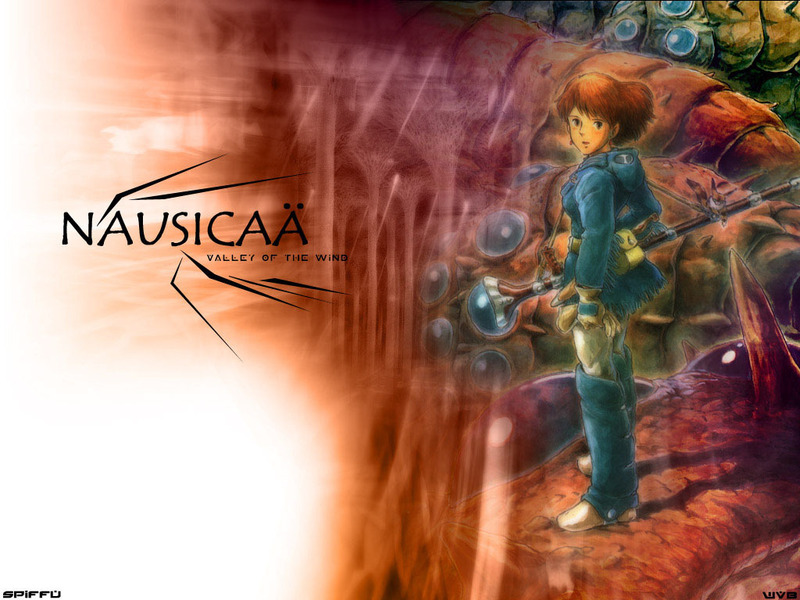 HD Wallpaper and background images in the Studio Ghibli club tagged: nausicaa of the valley of the wind studio ghibli anime. It's my desktop backround right now!!!!!! !